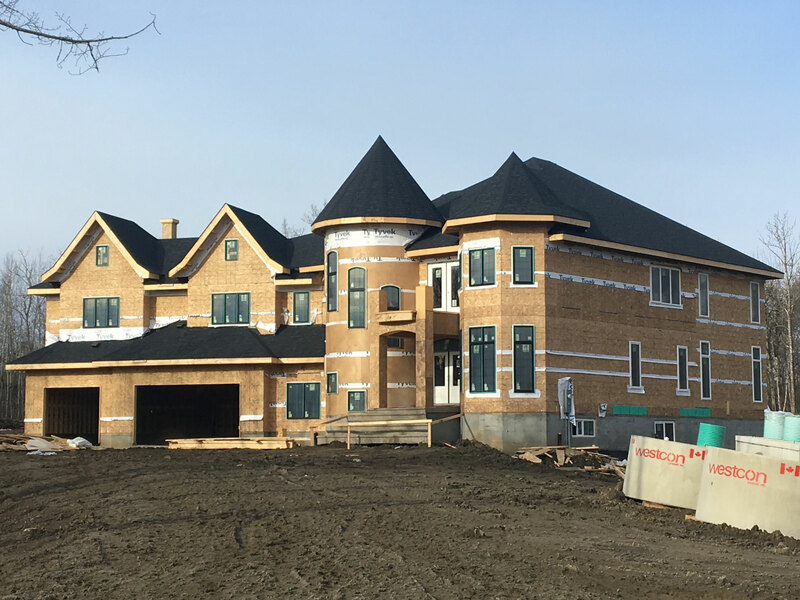 When I work with local customer home builders and architects, they tell me that there are very few security companies that will do security pre-wires. Most security companies today, including almost all ADT Authorized Dealers, install wireless security systems and do not have the expertise or experience necessary to custom design or install a hard wired security system. To get help, schedule a free home security review and our security experts will help you design your custom home security solution. Learn more >>> So if you are building a custom home or doing a major remodel down to the frames, let's look at the steps of planning security for your home and family. Technology can be, in a word, confusing. For as great as technology is and for all the many potential benefits it can offer us, it is very easy to get lost in the details and to feel like you don’t really have a grasp on things. Data speeds, refresh rates, pixels and megapixels, gigabytes and terabytes… these terms are thrown around casually, and often in ways that may not make it clear exactly what relevance or meaning they may have. Home security is no exception to this. 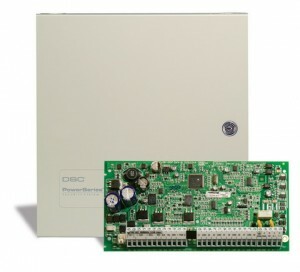 It is a hugely technology-based industry, with products that are becoming more and more advanced and with higher levels of functionality than any of their predecessors; this is for the most part a great thing, and it translates to the end user having access to more features and having more control over their home and their security system than ever. 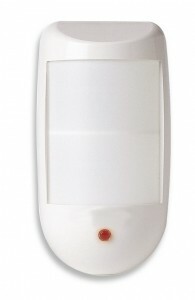 Are Wireless Security Systems Superior to Hard Wired Alarm Systems? Home Security Systems are pretty straight forward, however, choosing one can make for a challenging decision. One reason might be the pressures. 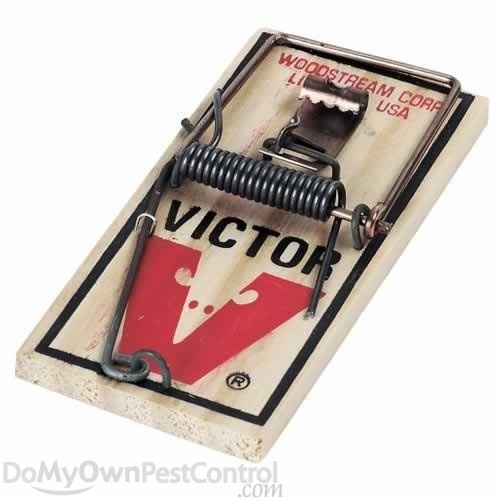 For many, you just had a break in or a neighbor did, maybe you just brought home a little bundle of joy and a heightened sense of vulnerability along with it, or you just moved in and met the pushy neighborhood sales guy. Top that off with some price confusions. One company charges $99 and another charges $999 for systems that look exactly the same. 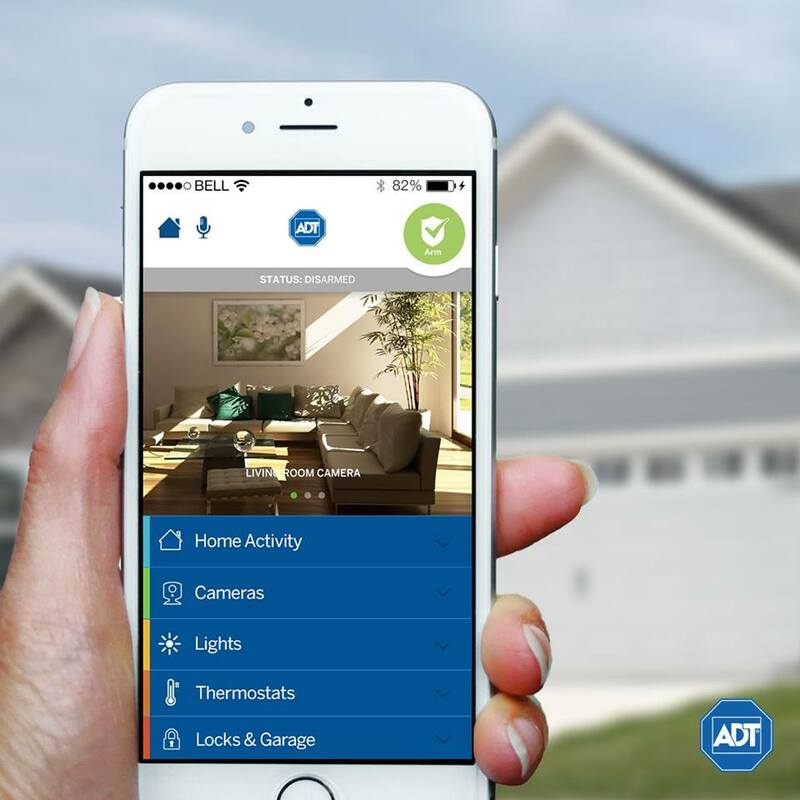 ADT Pulse Home Security makes moving into your new home one decision easier. With all the excitement of a new home comes a hefty dose of stress and a Mount Everest size amount of decisions. It's exciting and overwhelming... then exciting again. Installing an ADT security system is one decision that's simple. 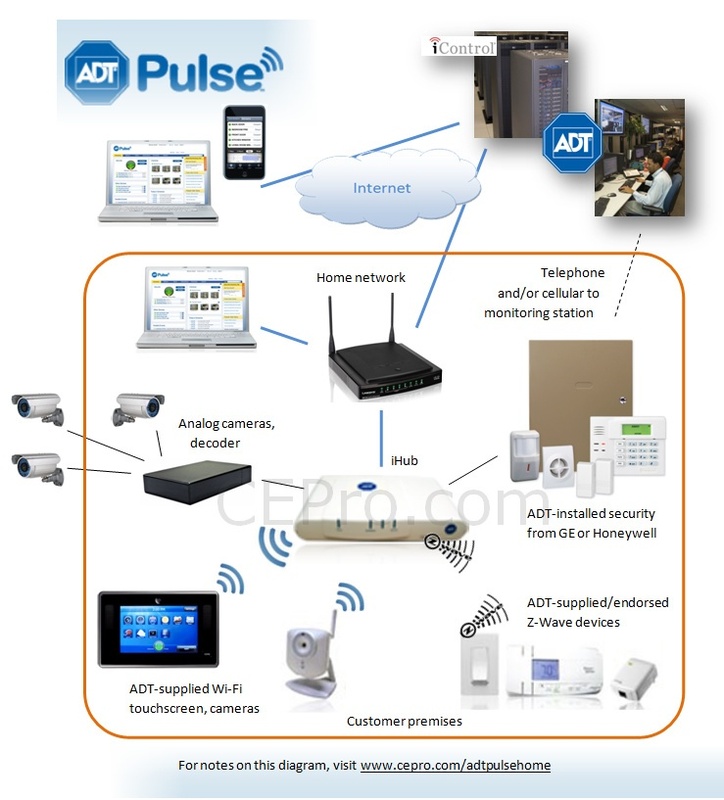 It is completely customizable system, ADT Pulse is uniquely able to meet the needs and safety concerns of any family, including yours. Whether you are looking for a basic system that you can control from anywhere, a top of the line, fully automated security system with surveillance cameras or anywhere in between, an ADT pulse system will meet your needs now and grow with you into the future. 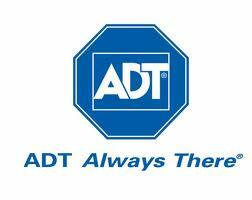 Your ADT Equipment decides just how well protected you and your family are. Here you will find each piece of home security equipment with a link if you'd like more in depth information on that item. You'll start building your system with the Free* Basic Home Security System and you can then add option equipment to your system as needed to best protect your family. ADT Hardwired vs Wireless Security System. What's Best for Your Home? 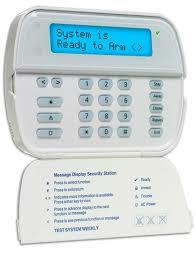 Do you have an existing Hardwired alarm system? For some, that can be a hard one to figure out. After all, you can't see the alarms wires inside your walls any easier that you see your electrical outlet's wiring, right? 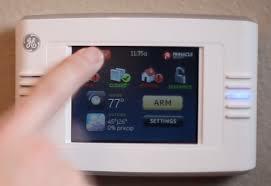 Most homes are going to have either a hardwired or a wireless security systems. 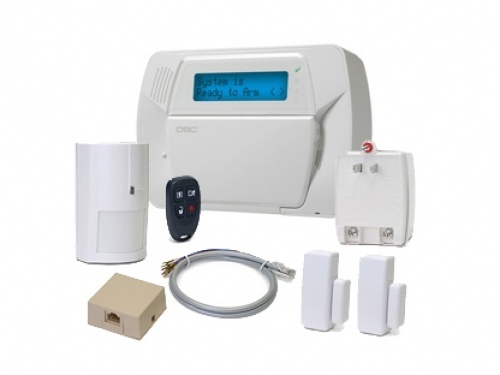 However, there is actually a third type of alarm system, a hybrid alarm system, and while they are not incredibly common, they are sometimes the best solution for re-activating an existing security system. Wireless Security System vs Hard Wired Systems... What's Best? You may be thinking of getting a home security system. Should you have a hard wired or wireless system installed? You may be in the process of comparing and checking out reviews of various alarm systems to figure out the right system for your home and family. Below you will find out information about the benefits of different security systems and also about different security devices. Hopefully you’ll discover what home security system will match your needs, budget and give you the level of protection you desire for your family.